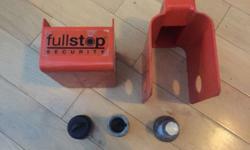 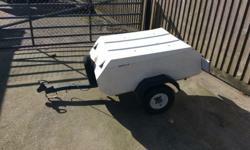 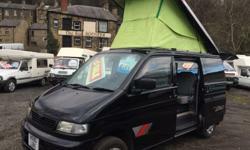 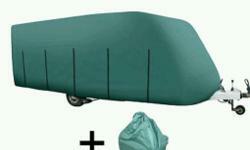 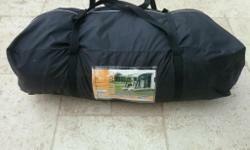 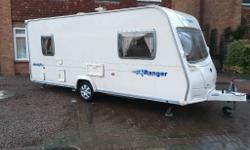 Light weight camping trailer ideal to store extra gear locks spare wheel recent bearings. 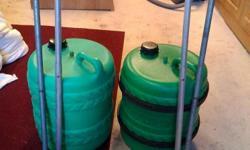 2 x aqua roll water carriers with rolling handles collection from Lincoln only. 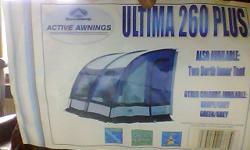 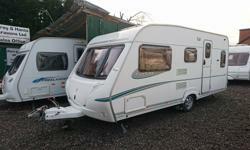 Abbey Aventura 316 5 Berth caravan 2007, MOTOR MOVER, Awning,VGC, Bargain ! 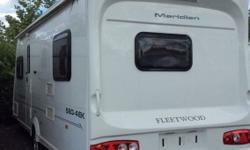 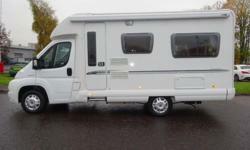 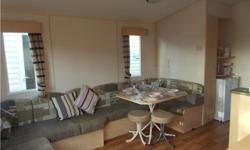 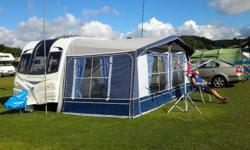 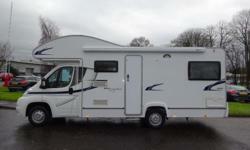 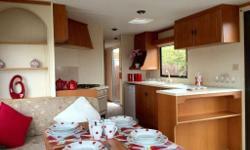 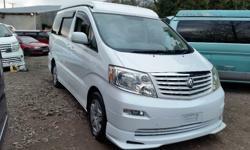 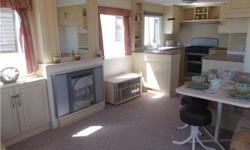 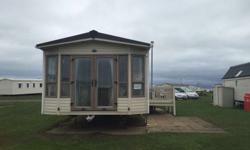 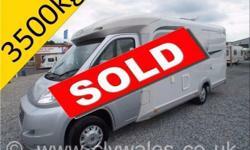 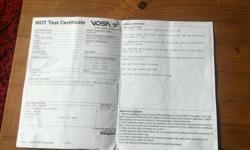 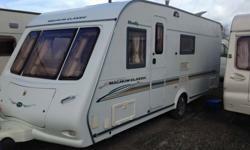 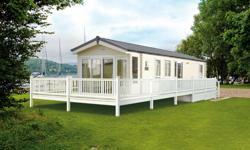 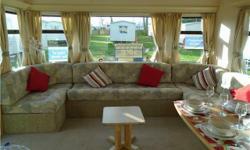 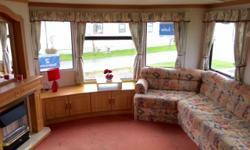 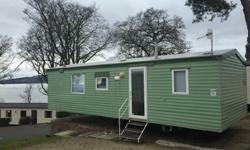 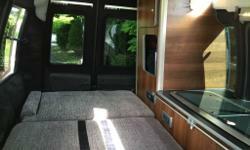 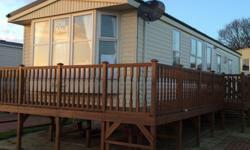 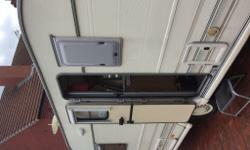 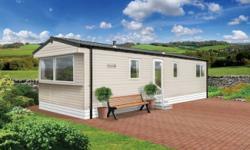 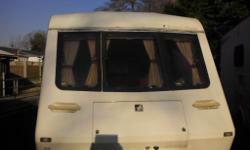 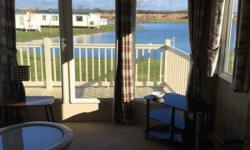 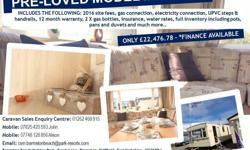 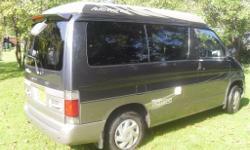 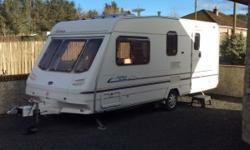 Caravan for Sale Coachman Amara 550/5 touring Caravan. 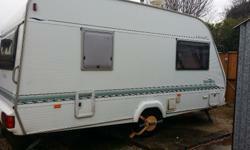 lightweight caravan. 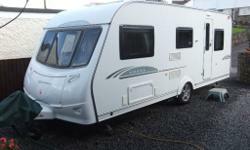 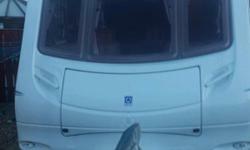 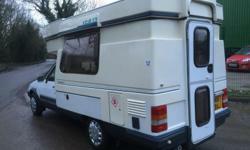 elddis shamal xl, 1999 4 berth. 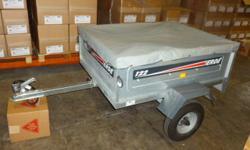 mtplm 1200.miro 793.